The government has gained the right to tax capital gains arising in Mauritius from sale of shares acquired on or after April 1, 2017, in Indian companies. Capital gains arising in Mauritius from sale of shares acquired on or after April 1, 2017, in Indian firms to be taxed. 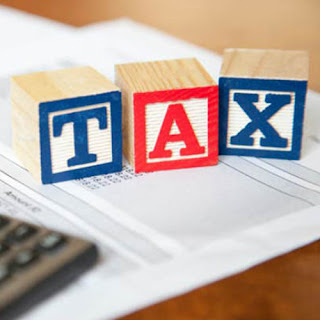 During transition period of two years, tax will be limited to half the Indian rate. Full rate to kick in from 2019-20.